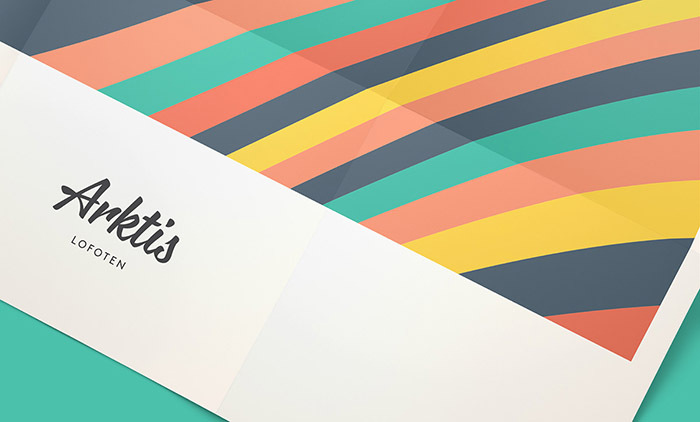 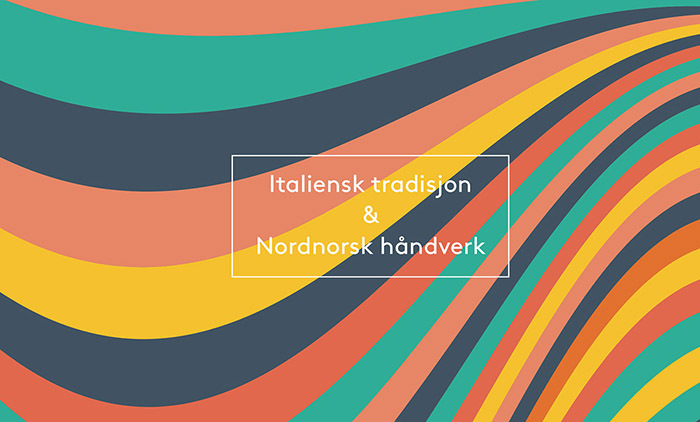 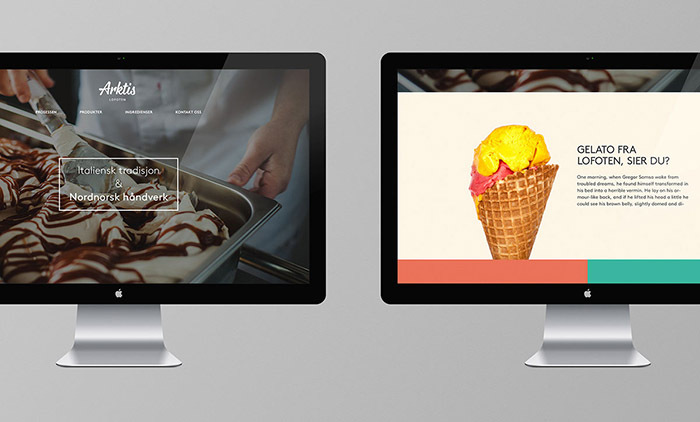 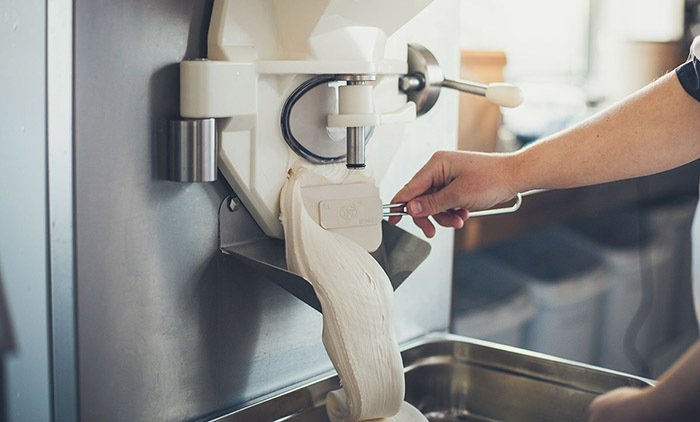 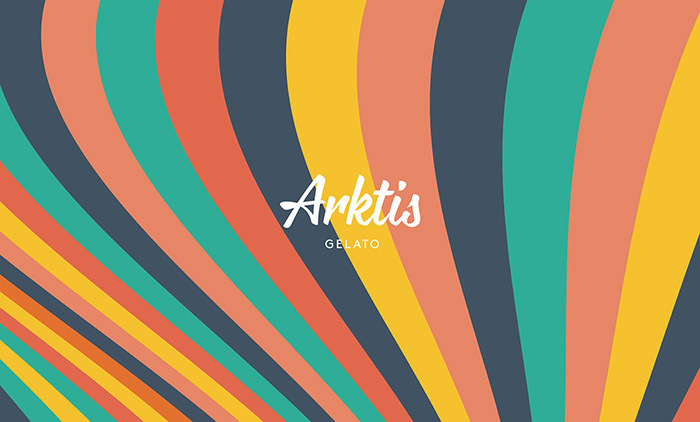 Arktis is a artisan gelato company situated in beautiful Svolvær, in the heart of the Lofoten Islands in Norway. 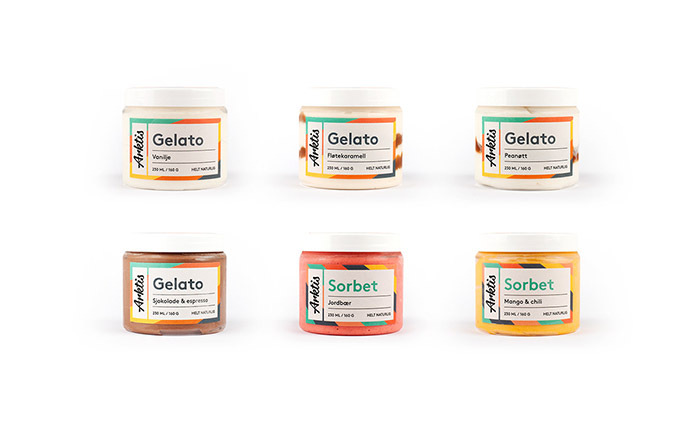 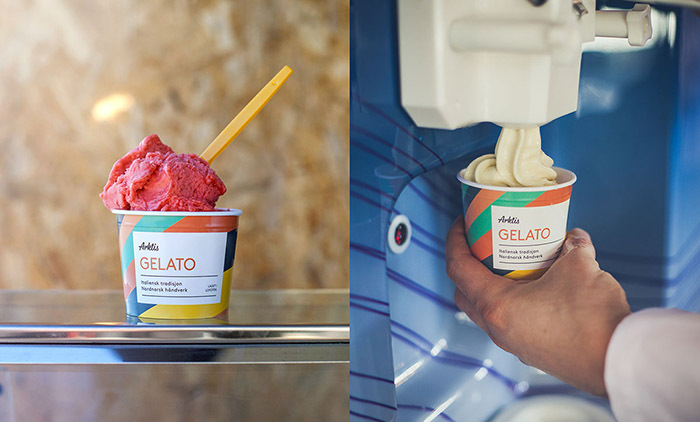 Arktis produce natural gelato and sorbet with only natural ingredients. 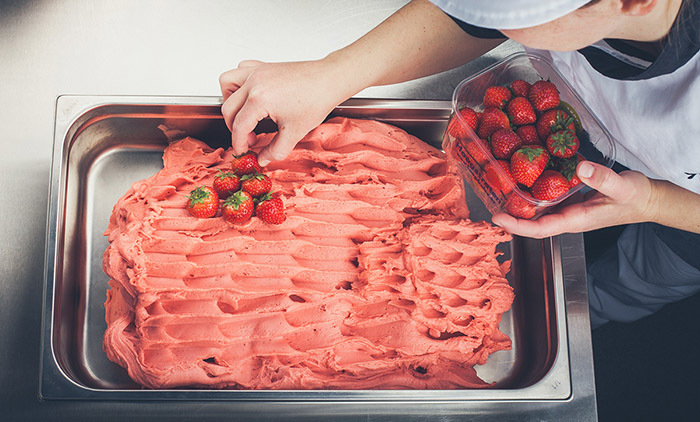 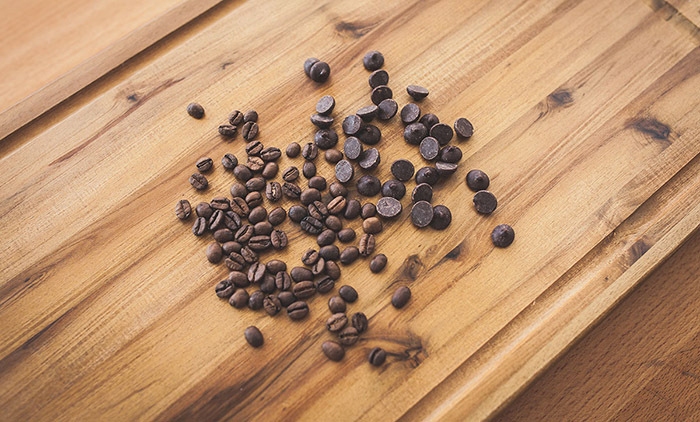 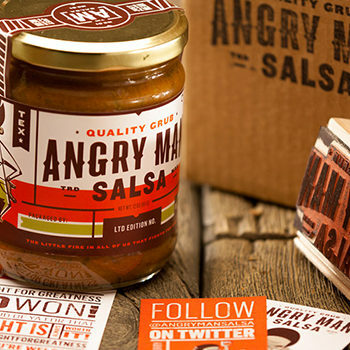 The production is done by hand and all the flavours are blended in manually. 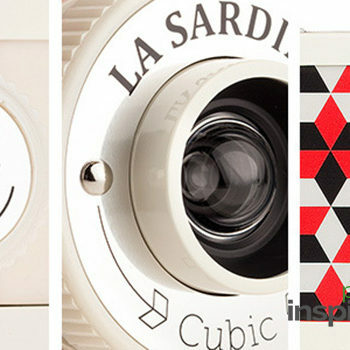 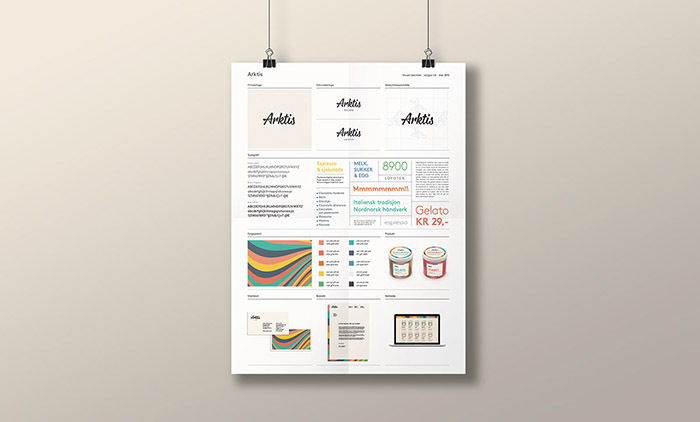 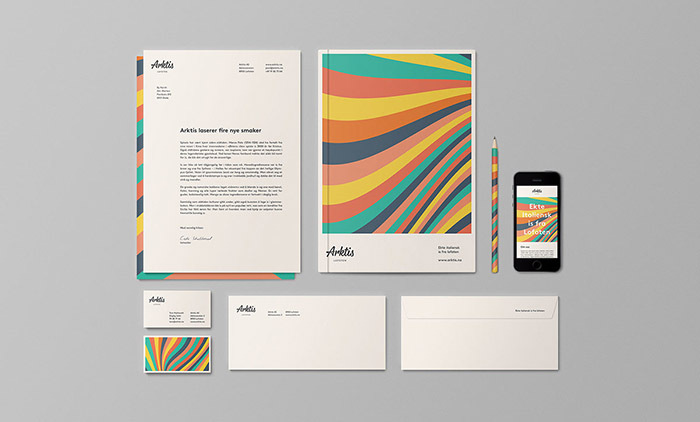 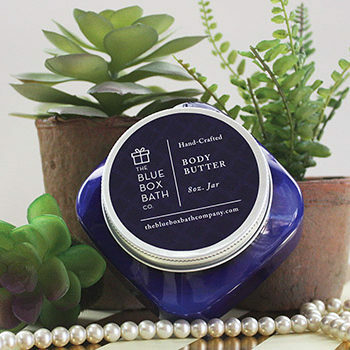 We wanted to capture the lines and the motion of the ingredients to give the public an association of the product on everything from the stationary to the website. 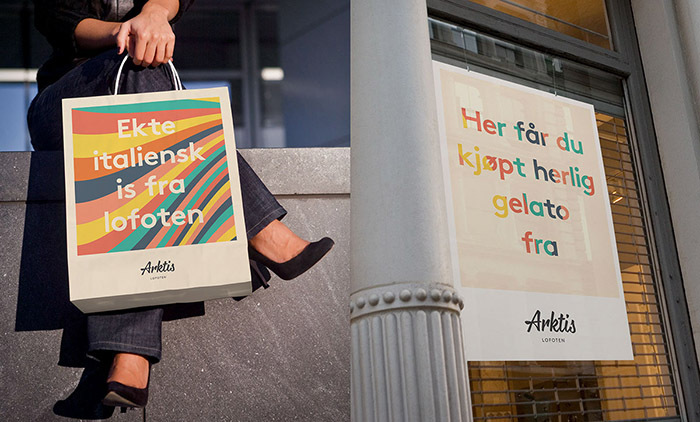 It was a important for us to distance the identity and the products from other competitors on the Norwegian market. 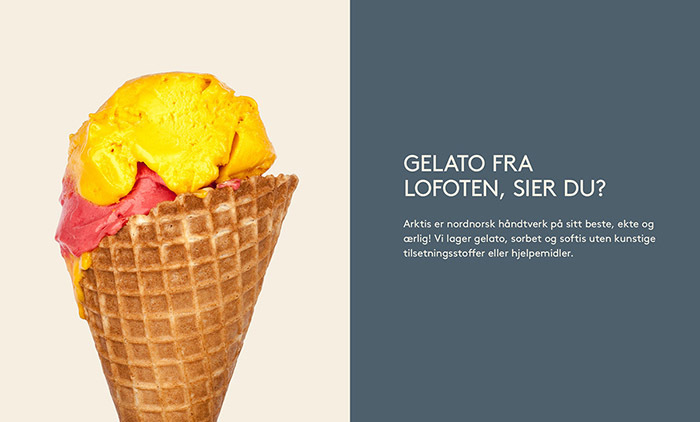 Designed by: by north™, Norway. 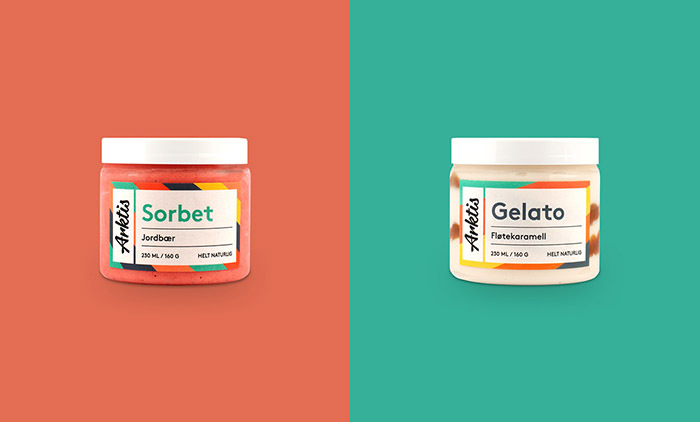 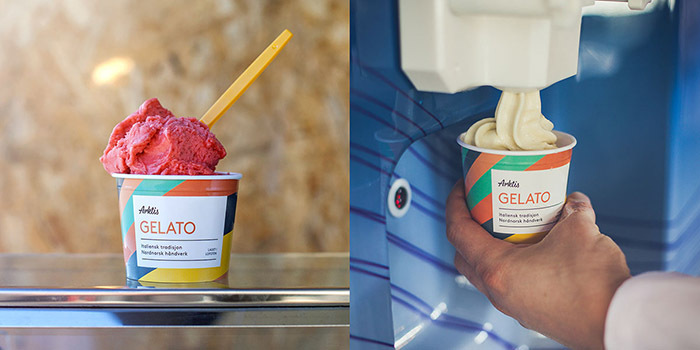 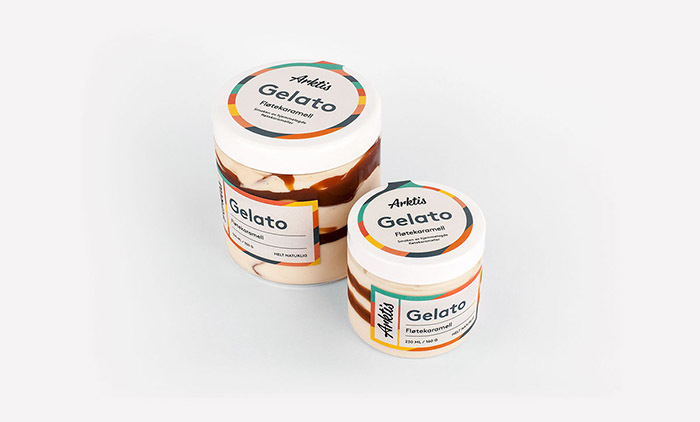 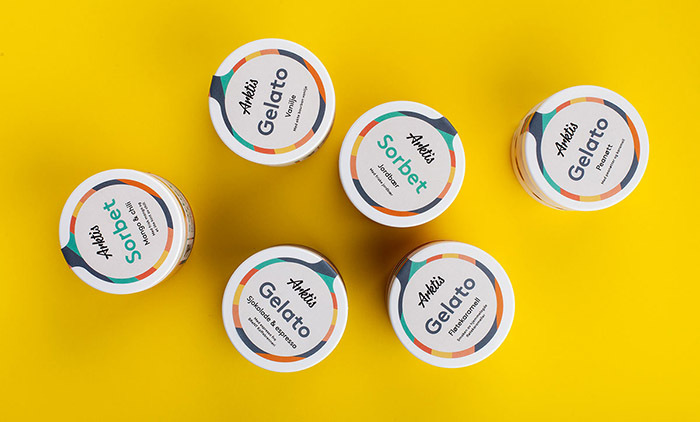 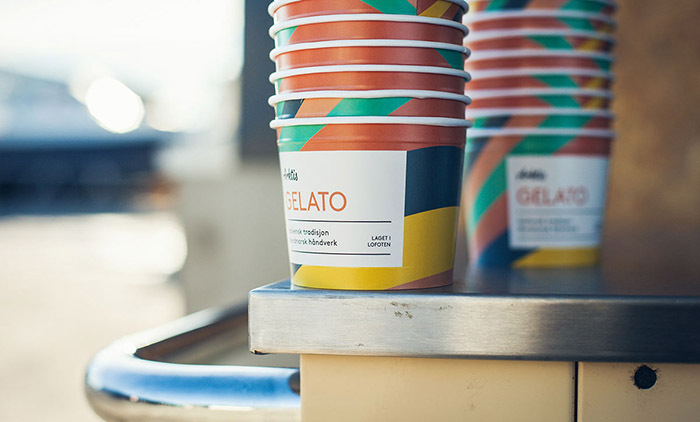 Arktis Gelato; by north™; ice cream packaging inspiration.